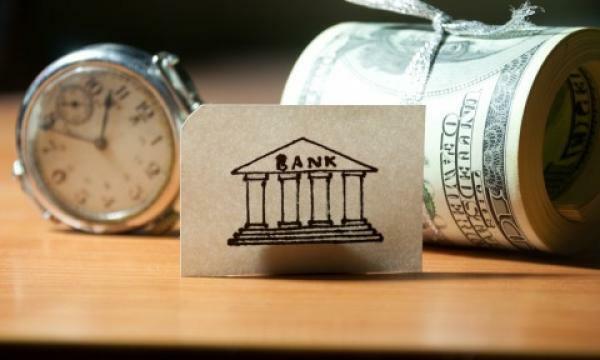 Online consumer finance platform Akulaku has bought 8.9% stake in Indonesian lender Bank Yudha Bhakti for $11.16m (RP158b) from existing shareholder Gozco Capital, according to local media reports. Akulaku aims to make a total investment of $35.30m (RP500b) into the bank which will be carried out in stages. Following the acquisition, Gozco remains the bank’s controlling shareholder with 33.26% stake whilst insurer Asabri owns 23.89%. The rest of the shares are publicly owned.